USA TODAY Bestselling Author T. A. GREY lives in Missouri where she lets her imagination explore uncharted worlds, strange probabilities, and creatures that don’t really exist. 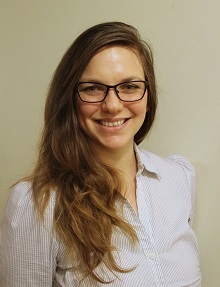 With her Bachelor of Science in Professional writing, T. A. enjoys writing about feisty women and heroic men in creative situations. When she’s not writing, she’s thinking about writing, and planning her next book. On the side, she enjoys watching horror movies and stand-up comedians. She is married with five cats, but she’s not married to the cats. 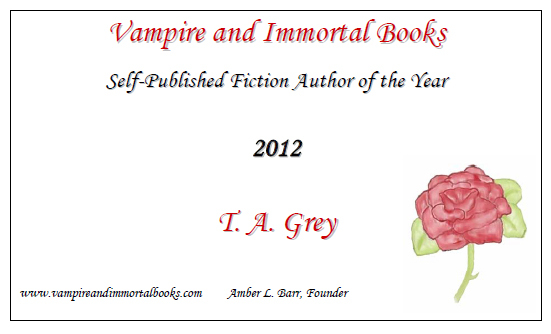 * Voted Self-published author of the year by Vampire and Immortal Books for 2012. "Having never read a novel by this author before, I was delighted to pick up this novel. It [Chains of Frost] is extremely fast paced and never slows down. The story flows beautifully together, and will lead perfectly into the second novel. 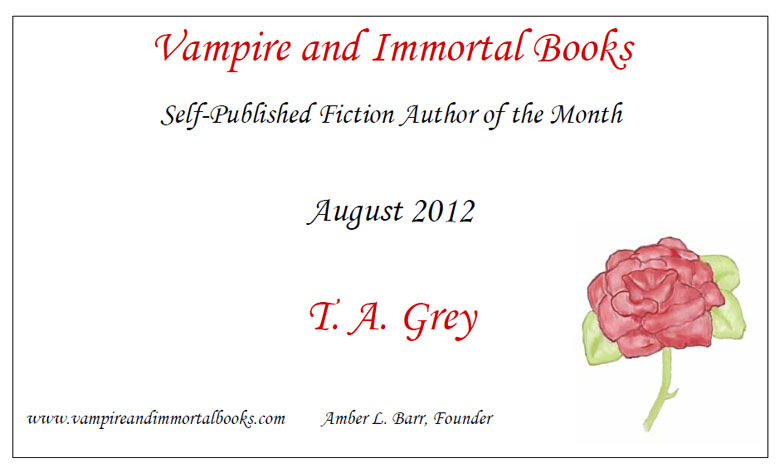 This is a truly enchanting novel that will grab the interest of readers everywhere and will not let go." the trilogy of the Bellum sisters. It is a wonderful story, moving fast and never stopping for anything. It ties in beautifully to the previous book, with the stories blending with each other, and working together to build the third novel, which is forthcoming. 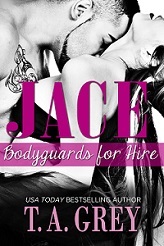 Romance lovers everywhere will adore this book (and the series) as much as I have." 4.5/5 stars! 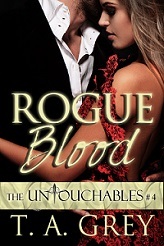 - Night Owl Romance Top Pick! 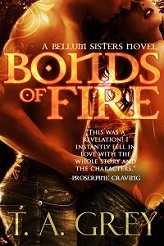 "I read the first book of the Bellum Sisters series a few weeks ago. This was a revelation! I instantly fell in love with the whole story and particularly with the characters. I found everything I love in a PNR story with the Bellum Sisters series." "Ties That Bind is a hair-raising, nail biting, heartwarming adventure of the grandest scale. Of all three of the Bellum sisters, Lily would have to be my personal favorite, as she is charming, quirky, and not a little bit spunky and outrageous. Sheis also still a delicate and unsure young lady. This is a perfectconclusion to the Bellum sisters trilogy, and I absolutely loved it." 5 stars! 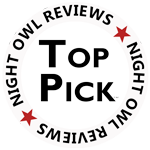 -Night Owl Romance Top Pick!